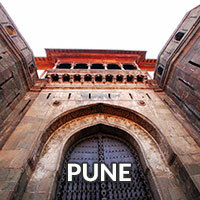 125 kms away from Pune Bhimashankar is an ideal place to go if you like to be in natures company. This is the place where the Bhima river originates. It has the beautiful Shiva temple. It is one of the 5 Jyotirlingas in Maharashtra. In all there are 12 Jyotirlingas in the country. Though Bhimashankar has religious importance, it is place worth visiting for all nature lovers. Its beauty enhances in Monsoon Season. 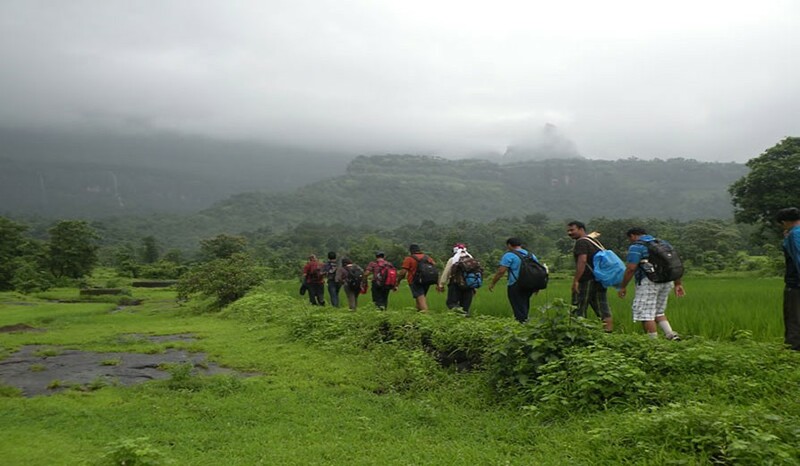 Trek to Bhimashankar is known to be one of the best treks in Sahyadri ranges and It has Two Routes to climb from Karjat Region. First One is Ganesh Ghat a simple One & second is ascending via Shidi ghat (Ladder route) Little Adventurous & Steep Walk. It is a tough route but well defined one through steep climbs up and down, crossing Streams, waterfalls deep into the forests, climbing rocks and of-course ladders affixed into rock faces. 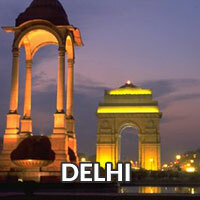 One can surely enjoy this Adventurous trek in Monsoon. No Seat reservation for Local / Train Journey. Reach Lonavala. Wait at Lonavala Station for 30 Minutes. Immediately Catch the Train towards Karjat. Reach Karjat Railway Station. Take a Rest for 3 Hours on Platform only. Bring Light Bedding for Rest. Gather at Bus Stand. Catch the State Transport bus moving towards Khandas. Reach Khandas Village. Morning Tea & Breakfast at Village. 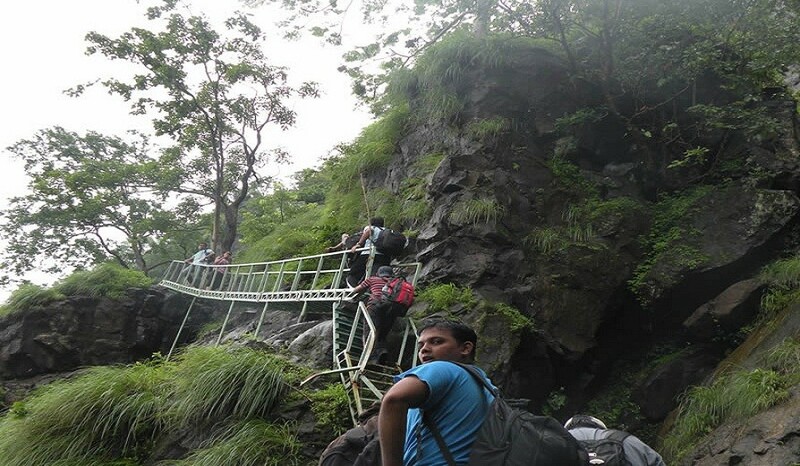 Start a trek towards Bhimashankar via Ladder Way. Approx walk of 5 Hours. 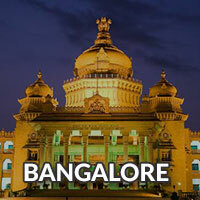 Start a walk of 2/4 kms towards our bus depending on parking area. Changing in a Bus only. Evening Tea & Snacks at Ghodegaon. Extra Dress, Shawl & News Paper (To take a Rest at Karjat Railway Station). Dress Code – T-shirt (Full sleeves Preferable), Flexible Track pant. (HALF PANT NOT ALLOWED). 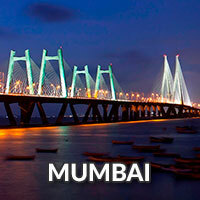 Transport : Pune to Lonavala by Local (No Seat Reservation) – 1.5 Hours. Lonavala to Karjat by Express / Passenger. (No Seat Reservation) – 1.5 Hour. Karjat to Khandas by State Transport. (No Seat Reservation) – 1 Hour. Bhimashankar to Pune by Private Non Ac High back Bus. – (4 Hours). Sunday Morning Tea, Breakfast (Limited). Hot Lunch (Pure Veg. – Unlimited). Evening Tea & Snacks. (Limited). Dinner on Saturday, Cold drinks, Mineral water, etc. Any other charges not mentioned in "Fees Include."